lifetime of pages: ScrapThat! July Kit Reveal and Blog Hop ! ScrapThat! July Kit Reveal and Blog Hop ! It's our July Kit Reveal and Blog Hop!! then you are in the right order! we are so excited to show you our soothing and refreshing July Collection. as our July Guest Designer!!! Hi! My name is Natasha & I’m the mother of two wonderful children & the wife of an amazing, supportive man. I am a floral designer by day and a scrapbook designer by night. I love to incorporate different techniques in my work and use a variety of elements. Every day I am inspired by the work and talent of others, and I hope to be able to inspire others with my work as well. follow you and your awesome tutorials! Featuring the Hope Chest collection by Pink Paislee, we are sure you will love this kit packed with gentle neutrals and sages combined with pops of Prima color! Whatever your scrapping style is, you can capture the beauty of nature and the photos and memories you hold dear. By popular request, Sandi will be hosting a Round Robin for July! Using a Martha Stewart corner punch, I made a doily of sorts from the sheet of cork.The little butterflies are cork as well. The pic is my daughter at the falls near our house taken on her graduation from middle school day. I love the way her hair is still "up and fancy" but she is in her comfortable clothes while at her childhood hangout. There is a fabulous Crafter's Workshop stencil in the background to capture that sense of time and passage. I fussy cut the flowers and used gesso to lighten the flocked ribbon. Love the banners in the sketch! The little scrabble tiles are the cutest! We all got different letters, which was fun! The cork Thickers Alphas go so perfectly with the cork background. I liked the map background on some of the papers which made me think of rolled up maps which led to..my background idea! I will be giving a tutorial on how I made my gesso embossed foliage later in July. I made the background with modge-podged sections of the kit paper, then using the mesh from the main kit as a stencil, applied light molding paste and lots of Heidi Swapp Mists. Once that was dry, I gessoed,stamped and just had some messy fun. I layered the pics of Vivi for a more 3 dimensional effect. 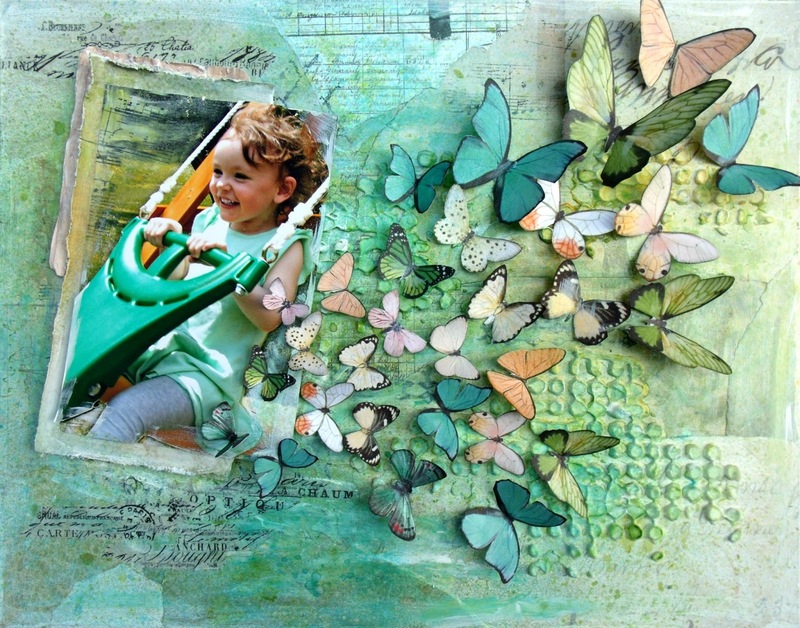 The butterflies are courtesy of the talented Lisa Gregory and were inspired by this gorgeous card. I will add some links in basic mixed media but the point is just to have fun! Everyone is welcome to participate in all challenges. Entries for all challenges are due by Wednesday, July 24. The Blog Hop ends Sunday, June 30 at Midnight EST. Tracey, I always admire your works! This layout is so beautiful. Your title and flower cluster is my favorite. simply gorgeous projects! I love the pictures of your daughter! she looks so grown up! great job on the canvas as well! Eenie...meenie...nope ...can't pick a fave...they are all WONDERFUL! Gorgeous layouts Tracey! I love the mixed media the texture and misting are stunning! TFS! I got all nostalgic with your gorgeous layouts. I so miss those special moments with my girls. Well done!! Oh-I'm in LOVE with that canvas! The colors, the butterflies, the way you staggered her pic= one amazing piece! Love that you diecut the cork on the first layout. I'm definitely inspired to enter your canvas challenge! I love the rolled papers behind the photo! Fabulous! Such fabulous projects! Love how you've released your inner artist and made some amazing creations! That canvas look so fun! I must do another one soon! Yep, you rocked it! Wow! Stunning work! 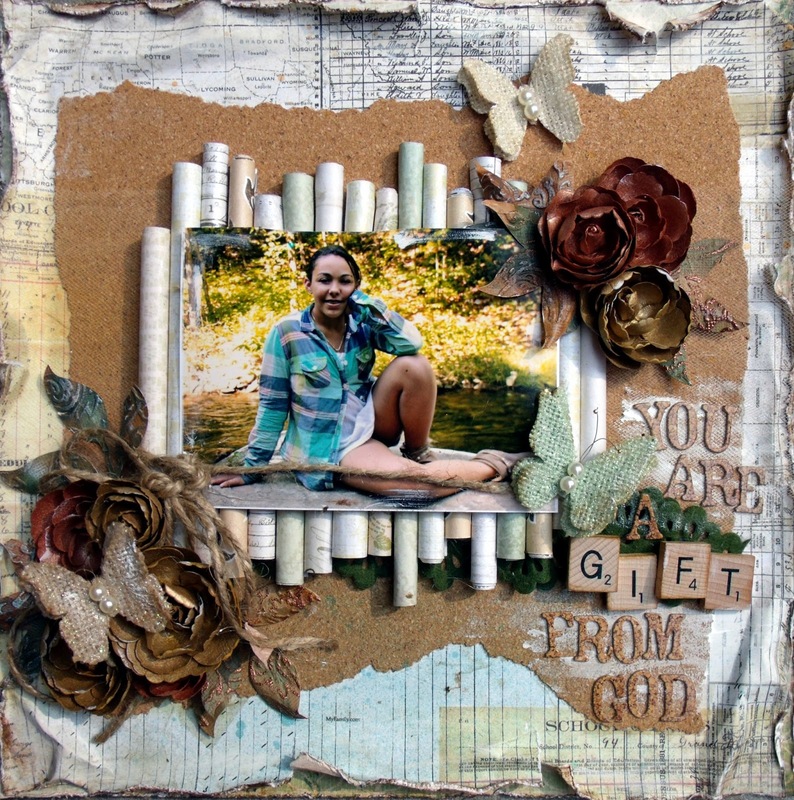 I love all the natural fibers/elements that you included in your designs. The butterfly canvas is amazing! Thanks for the inspiration! Tracey- These layouts are amazing as usual. Your pages are always so full of love! Stunning work!!! Gorgeous pages all of them! Thanks for all the close ups! Have I mentioned lately being in love with you???? 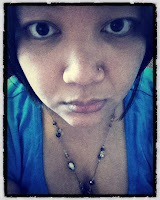 Looking around the blog and just can't get enough! Your cork work is fabulous! I love all the embellishments and the beautiful photo (s) of your young daughter. Beautiful falls, too. 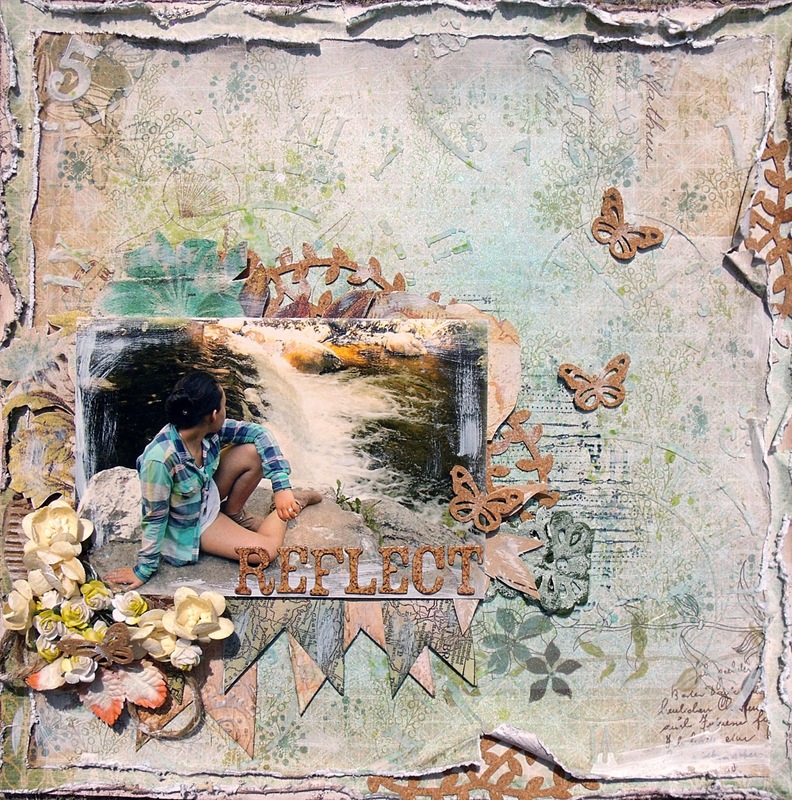 You did a fabulous job designing with this new kit, and I'm SO BLESSED to have you share this gorgeous layout in our challenge this week. It's a blessing to have you fellowship and share our art with us, and I thank you so much for stopping by! Tracey, I just love this layout and your daughter is so beautiful! !Truly a gift from God. Thanks so much for sharing it with us at Word Art Wednesday this week. Blessings!